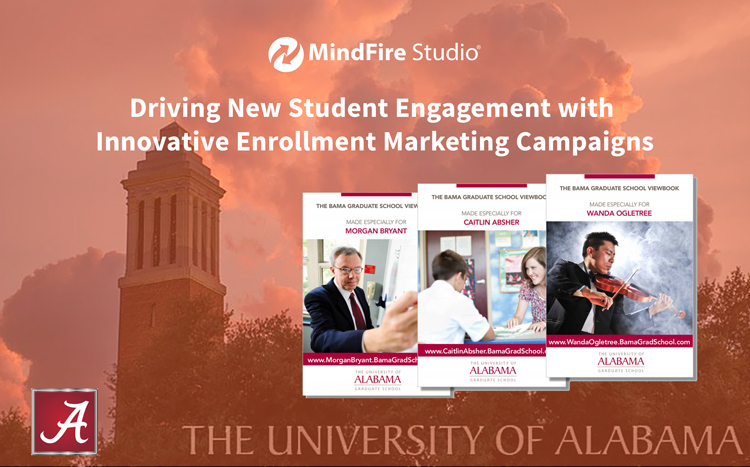 Using marketing automation, the University of Alabama got a 12% response rate, with 50% of respondents applying for admission to a graduate program. This case study reveals the exact tactics employed with direct mail, PURLs, emails, a Variable Viewbook, and follow-up print pieces to achieve these results. Marketing using both physical and digital media is hard. To help, this study looks at when it is better to use only one channel versus many (and in what order). Brought to you by the USPS Office of Inspector General and Temple University’s Center for Neural Decision Making. 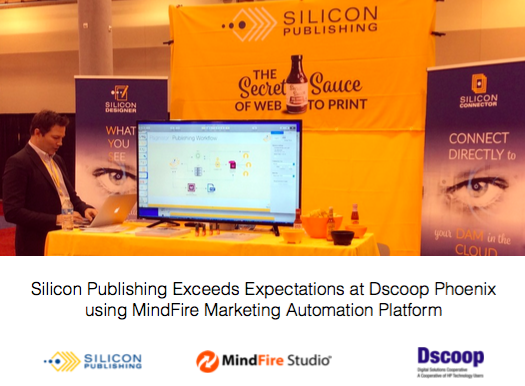 As a first-time exhibitor in the Ruby Pavilion at Dscoop Phoenix, Silicon Publishing hit a home run in its first at-bat. Download the Case Study now to learn how they did it! 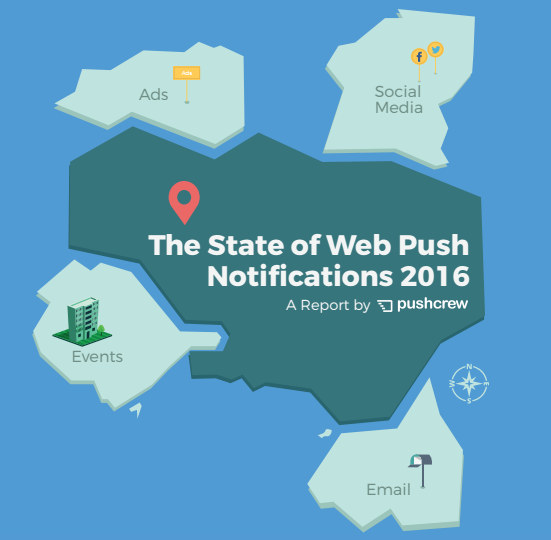 Check out this report produced by PushCrew about The State of Web Push Notifications! This guide provides a comprehensive overview of what Push Notifications are, data that supports why every marketer should be using this new and novel communication channel, and best practices about how to use them. 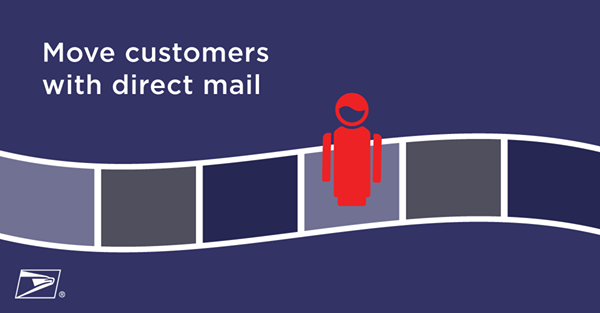 Did you know that 64% of Millennials would rather look at Direct Mail than Email? Yes, it's true! 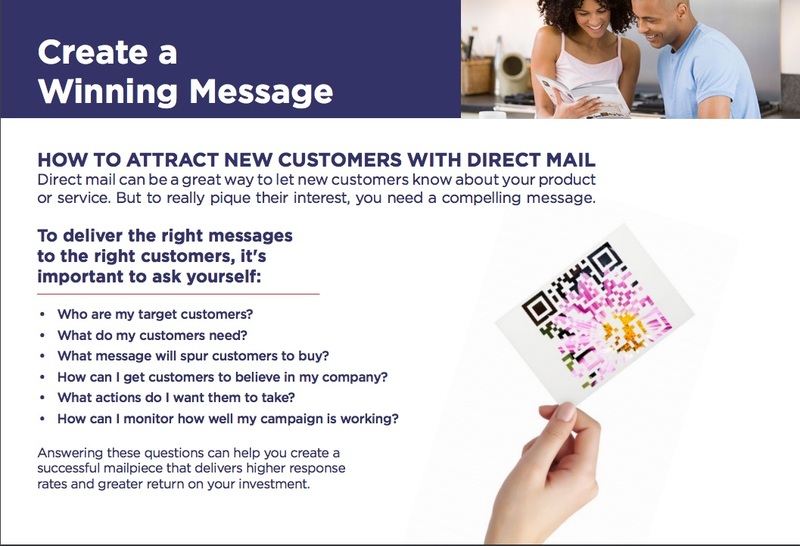 Get this eBook to see what USPS research shows about how Direct Mail helps you market to Millennials. Includes tips (and samples) for becoming effective at engaging a tech-savvy generation. 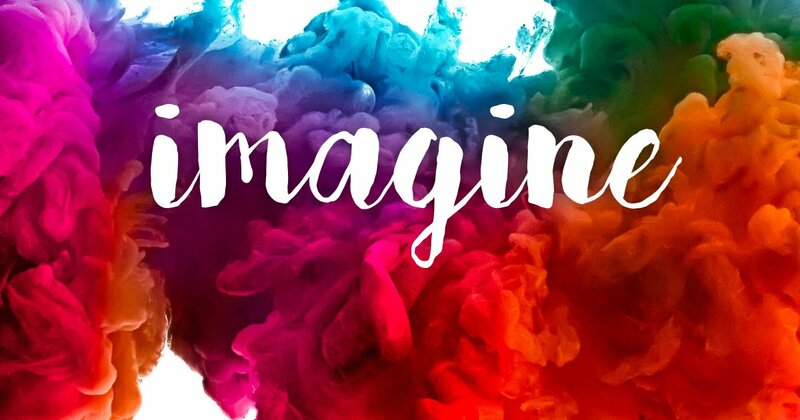 As presented at Dscoop by Joseph Manos (EVP, MindFire), Shanna Vollmer (CEO, 7 Bridges), and Dave Rosendahl (Co-Founder, MindFire), learn how printers can generate more leads and revenue using uncommon strategies and tactics that make print even more powerful. Click to download a copy of all slides, examples, and snapshots. Creating a digital campaign can be challenging -- even if you’ve done it before! 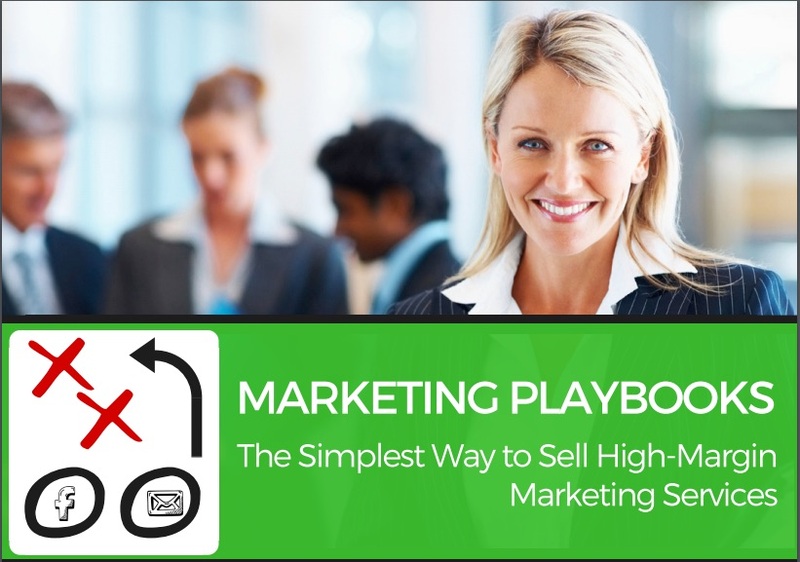 That’s why we’ve created a set of proven Marketing Playbooks you can use to sell, build, & manage marketing campaigns with ease. Download to get an overview of each Playbook. 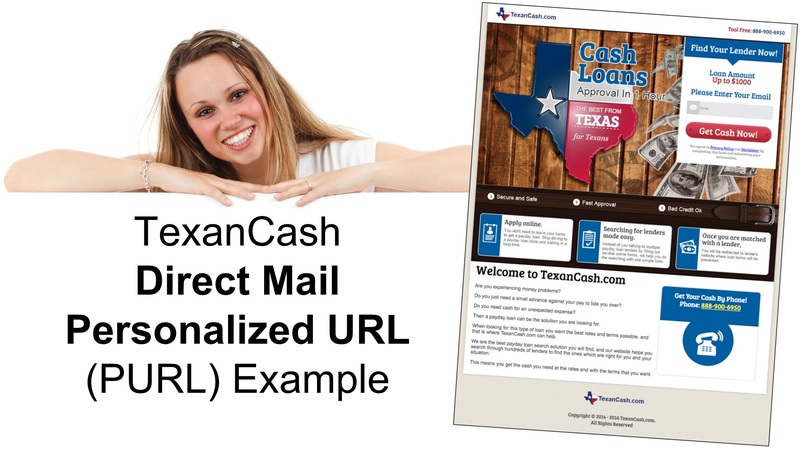 See inside a real-life PURL marketing automation campaign used to drive applications for lenders, including the direct mail piece, landing pages, and more. Download now and use these ideas for your next campaign. 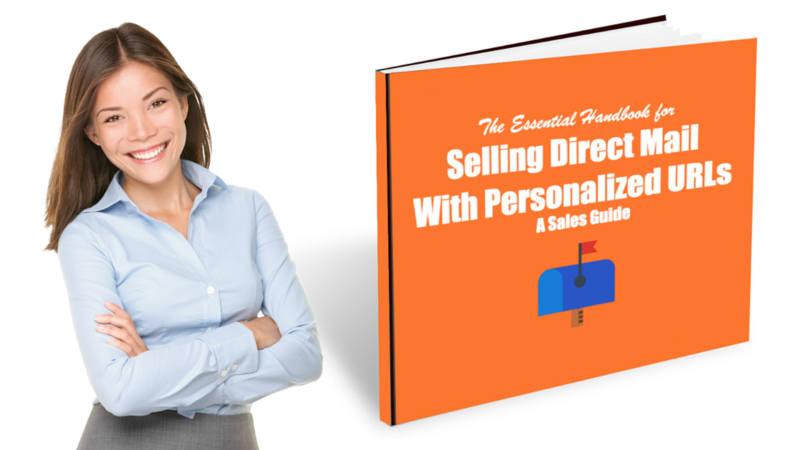 Download this guide to learn how other sales professionals engage large companies for multi-year contracts that include print, PURLs, email, and other electronic channels. 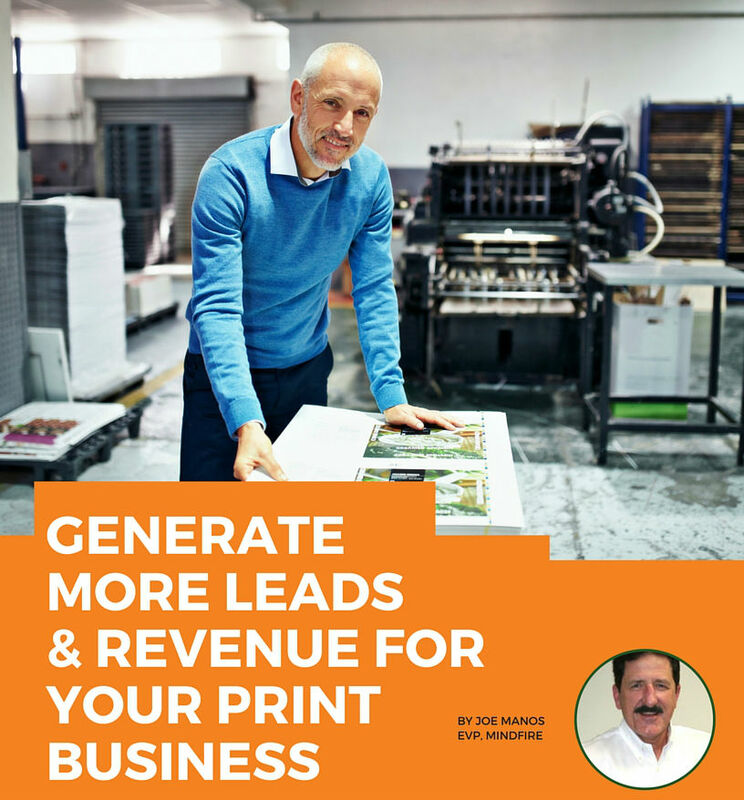 It includes the steps experts use to attract new clients (including the questions they ask to move the opportunity forward) — and highlights how a print sales rep generates millions in revenue from print using technology to consistently win new business. 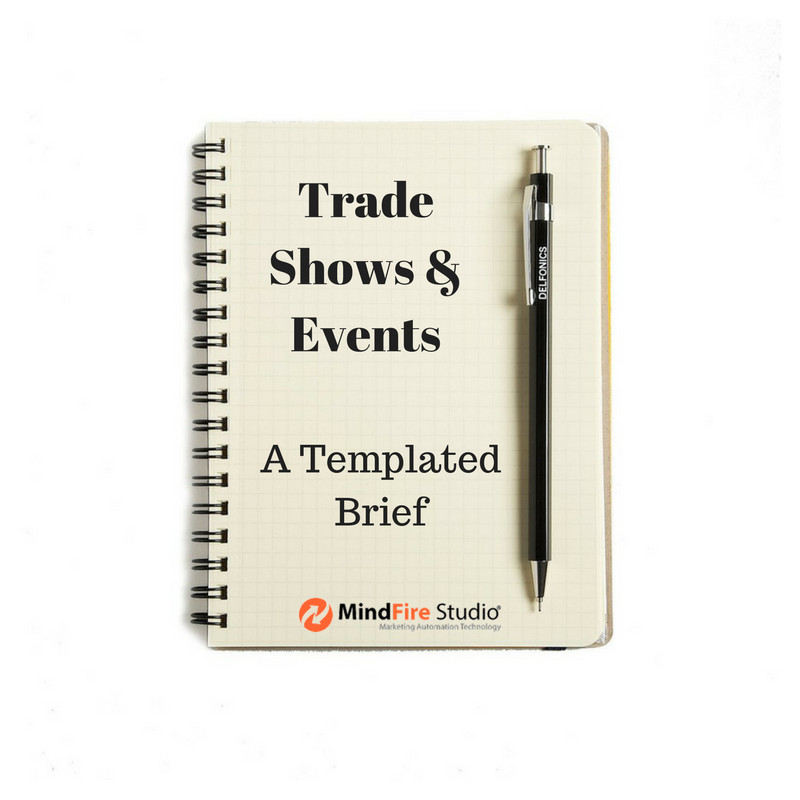 Download this Trade Show and Event Templated Brief that you can use as a blueprint to plan and organize your next Trade Show or Event. It took us a lot of time to develop for our own internal use, so we figured we'd share it with you to save you the time! 100 million+ Americans end their day on Facebook. Do you really think your target market isn't reachable there? If you haven't connected your print campaigns to earth’s largest social network, you're missing a large opportunity. 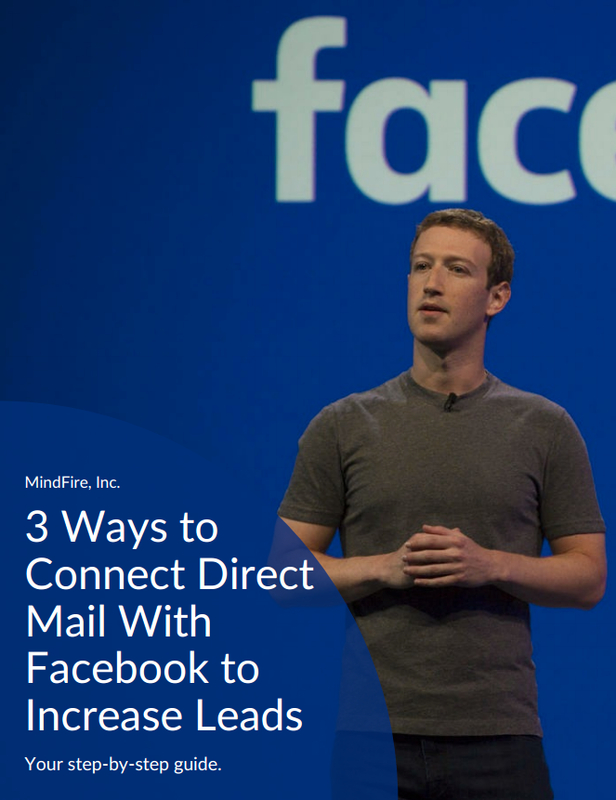 Learn 3 unconventional Facebook tactics that generate more leads & revenue -- including step-by-step instructions. 3D Printing, Now and Beyond! 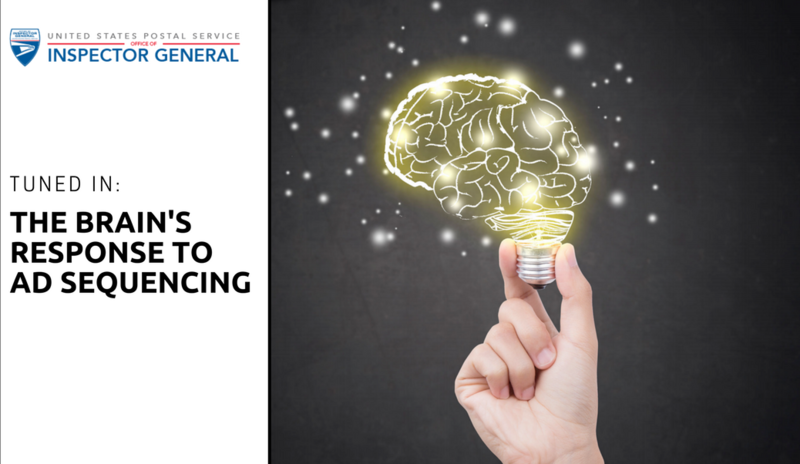 Learn how 3D Printing is shaping the future as it is applied to more industries around the world, including aerospace, automotive, education, and medical. 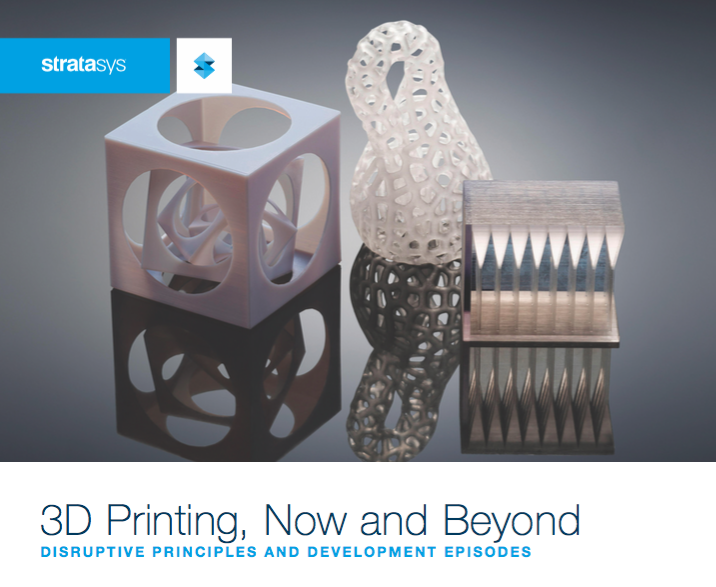 This informative eBook is provided by Stratasys. 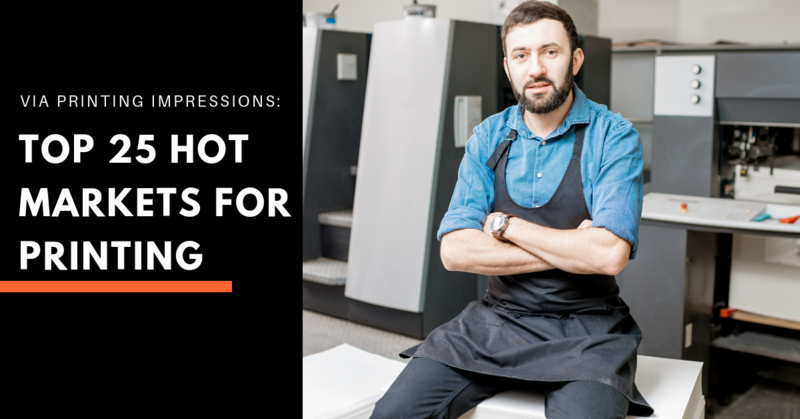 Is your print business up one month ... down the next? Learn to address the problem through an ongoing, automated marketing program (using multiple channels used in tandem) to create a Lead Gen Machine. This eBook acts as a companion to Pixels & Ink Episode #14, and contains market data prepared by the Economist, DMA, and PRIMIR. 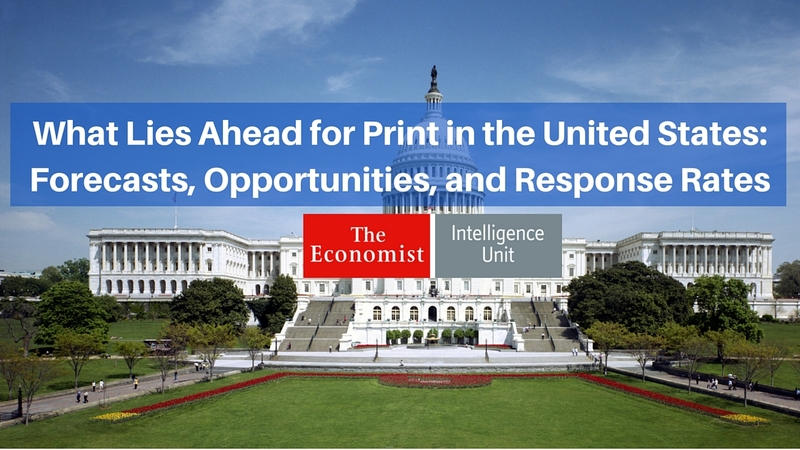 Download to learn the latest print forecasts. 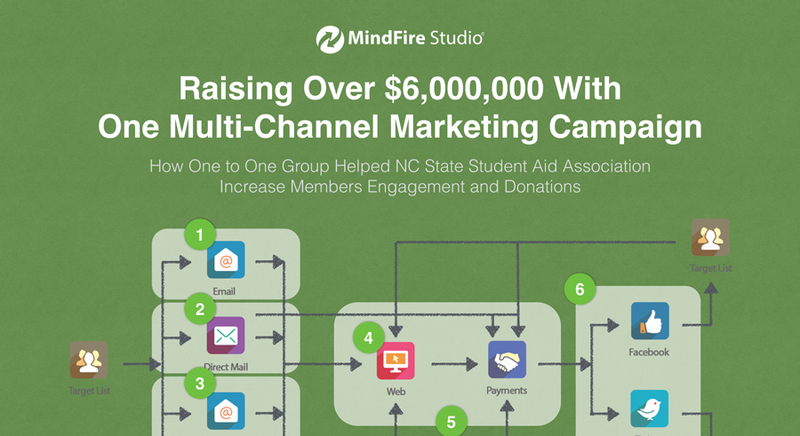 Download now to get the multi-channel marketing strategy and blueprint that raised $6+ million for NC State -- while significantly cutting campaign expenses — using Print, Email, Microsites, Facebook, and Twitter. 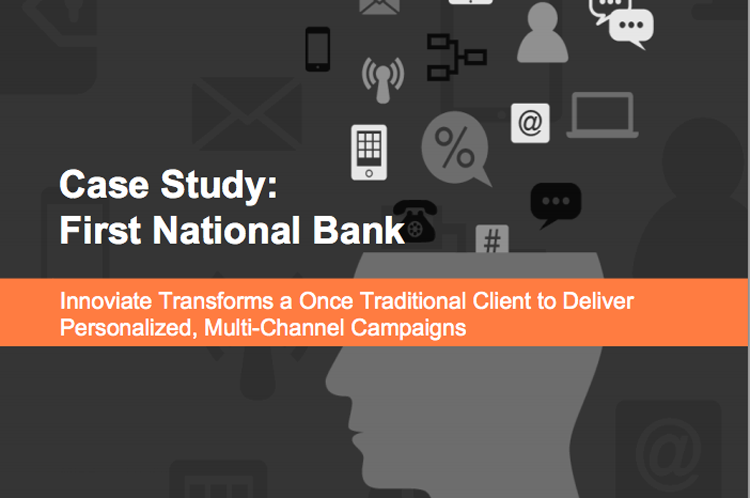 This Case Study contains the 28-page playbook First National Bank used to coordinate Direct Mail w/Personalized URLs, Email, Microsites & SMS to drive a 44% response rate, 34% offer uptake, and 43% renewal rate. Download now to learn how.